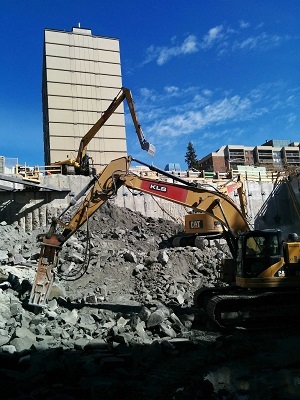 Once again, KLS has been called upon to participate in some of Calgary’s largest and most important infrastructure projects – Mcleod Trail & 162 SE, McKnight Widening Project, and Flanders Avenue. All of these projects have complex excavation, concrete/asphalt breakouts, off-site material disposals, and significant soil and aggregate imports. These projects require precision execution and project management required to meet strict project schedules.